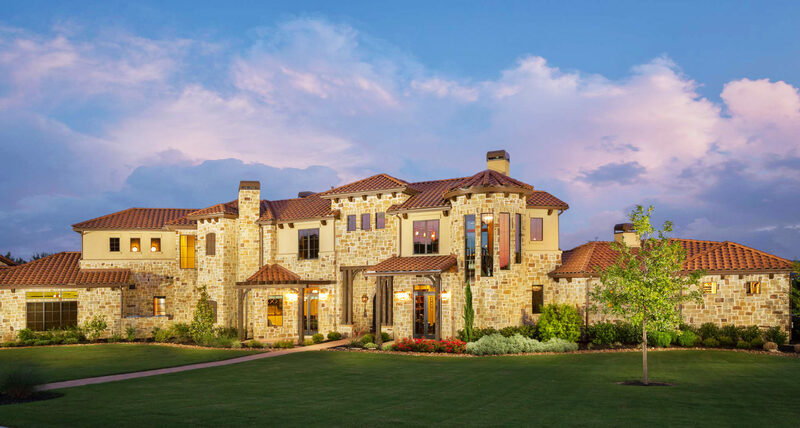 Opulence is defined in this rustically elegant golf course manor. 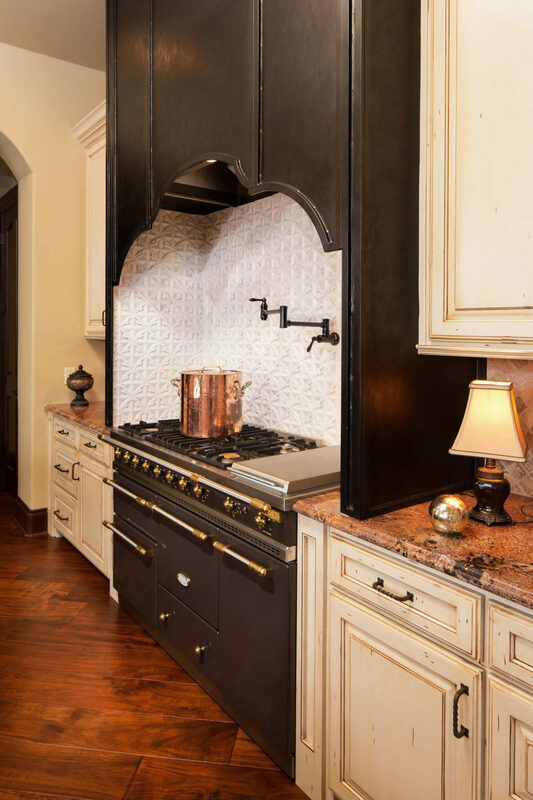 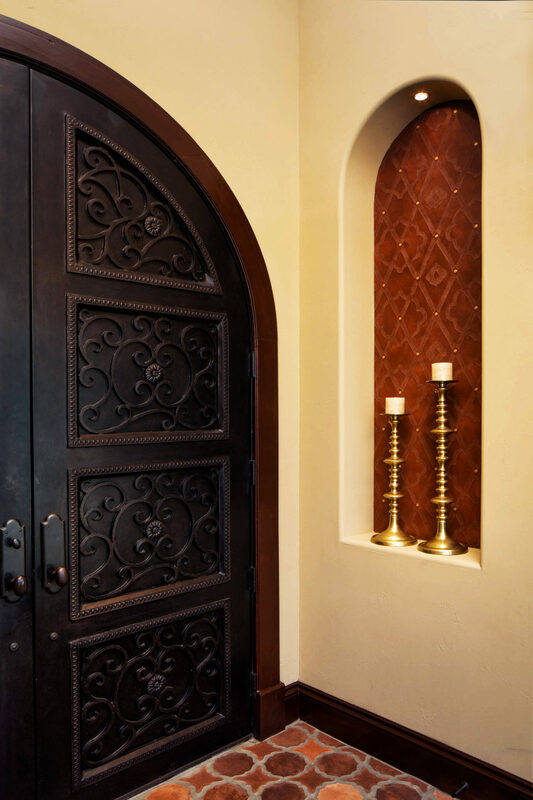 Reminiscent of estates fit for royalty, this modern interpretation of old-world charm combines natural, fresher organic elements with timeless stone, copper, decorative wood and iron details. 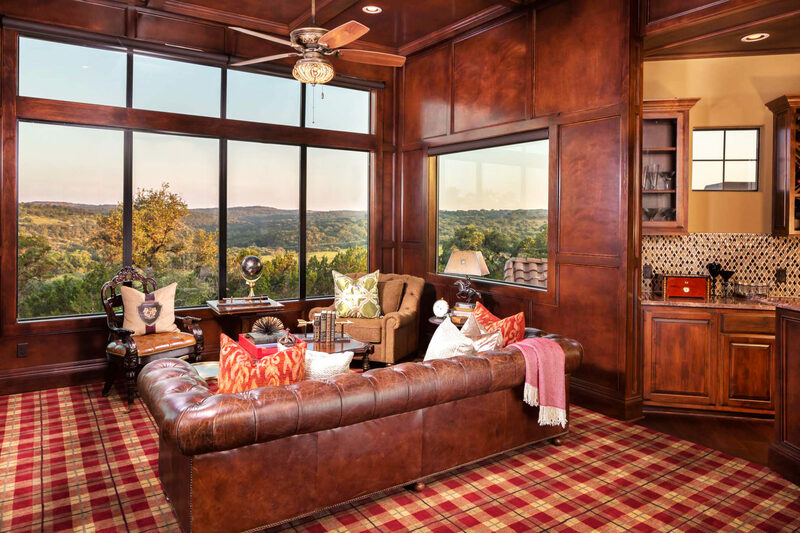 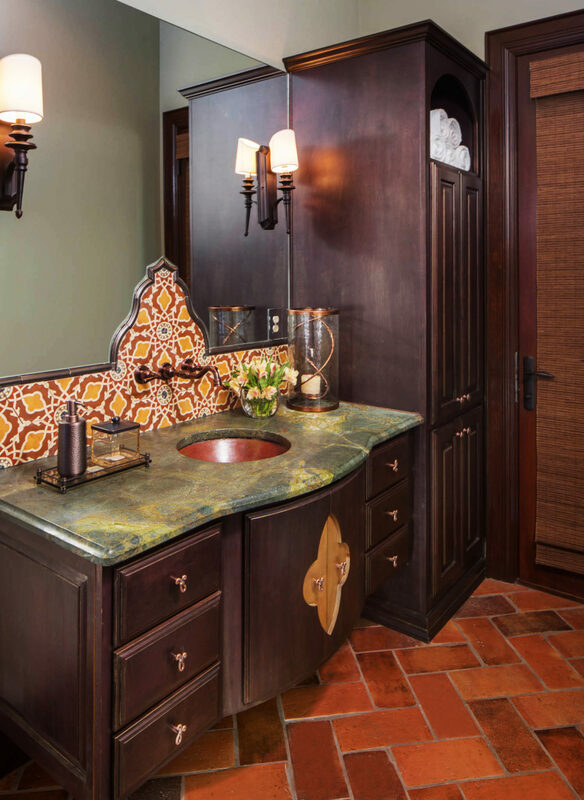 The warm rich tones, lavish finishes, and clever combinations wrap the home in timeless elegance for a one-of-a-kind home fit for Austin royalty. 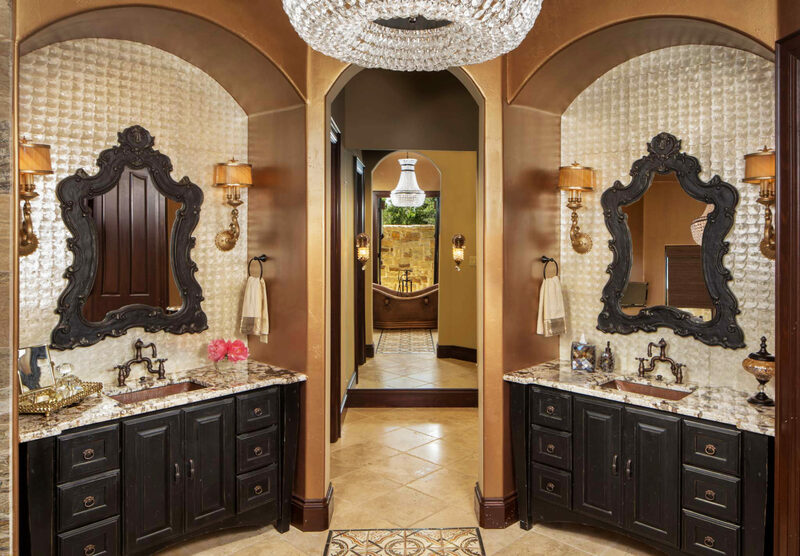 "Building a custom dream home can be both an exciting and hair-raising experience. 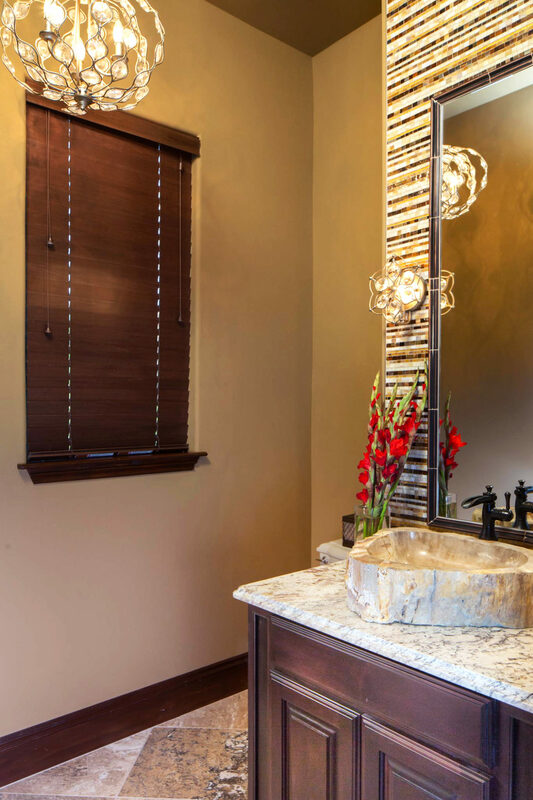 Even though we had a little of both, the team at Gingerwood guided us and our builder through the process to deliver a one-of-a-kind reality. 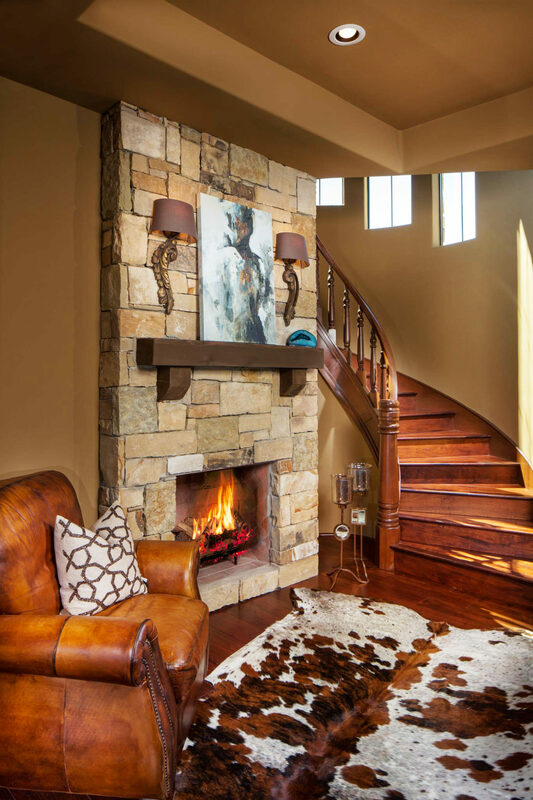 We wanted to create a home with features that were comforting and modern in their function, and awe-inspiring in their uniqueness. 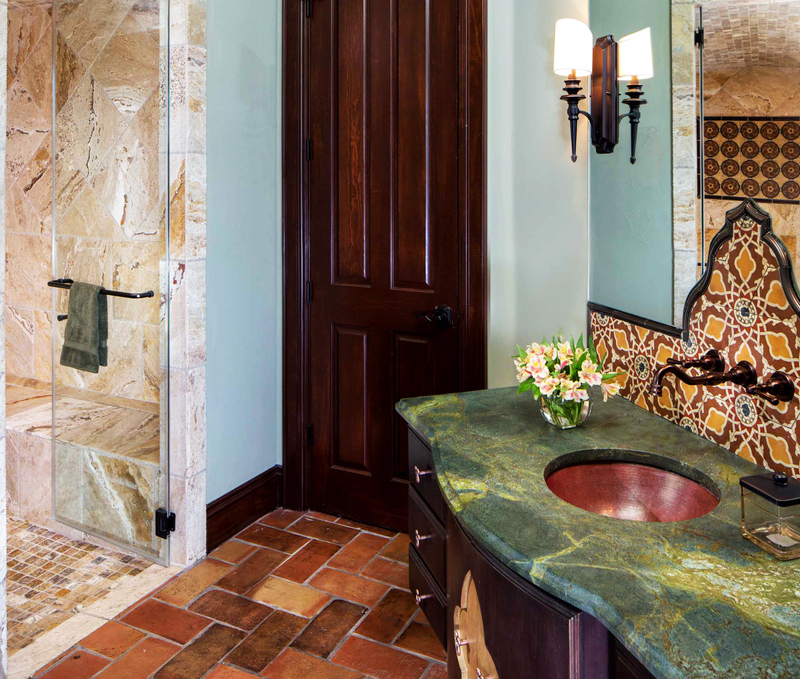 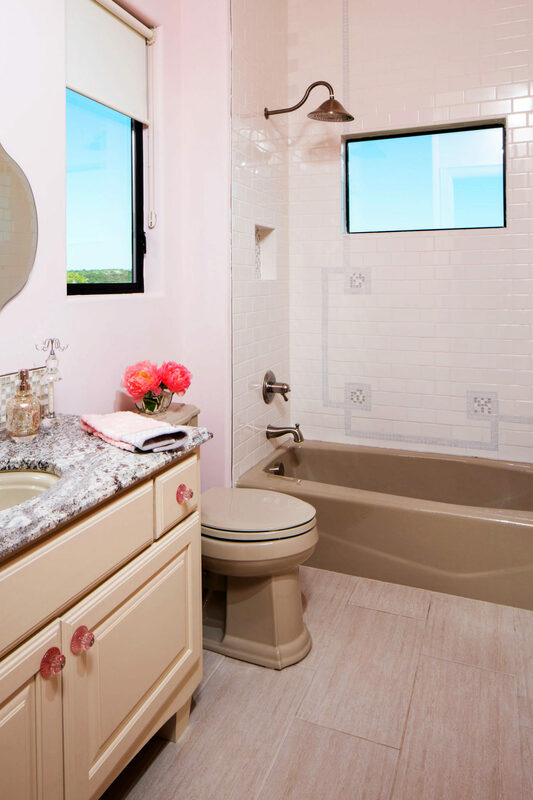 Amanda and her team at Gingerwood combined mixtures of old world charm with contemporary interpretations. 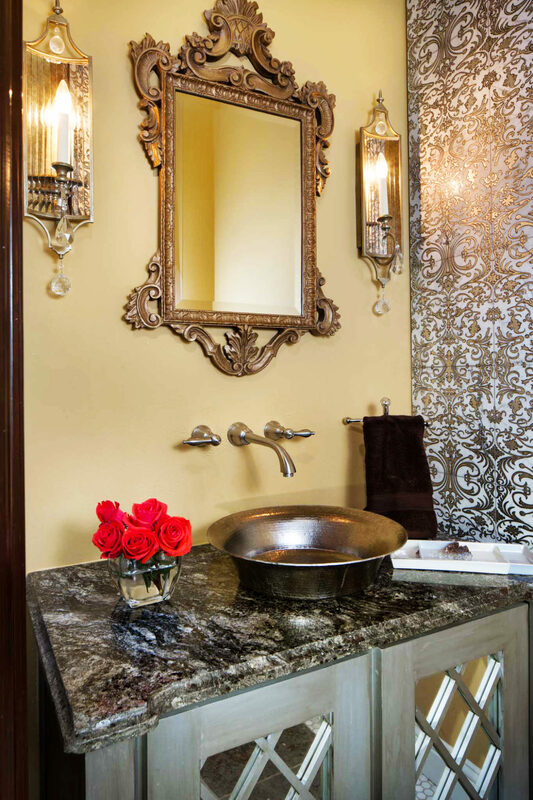 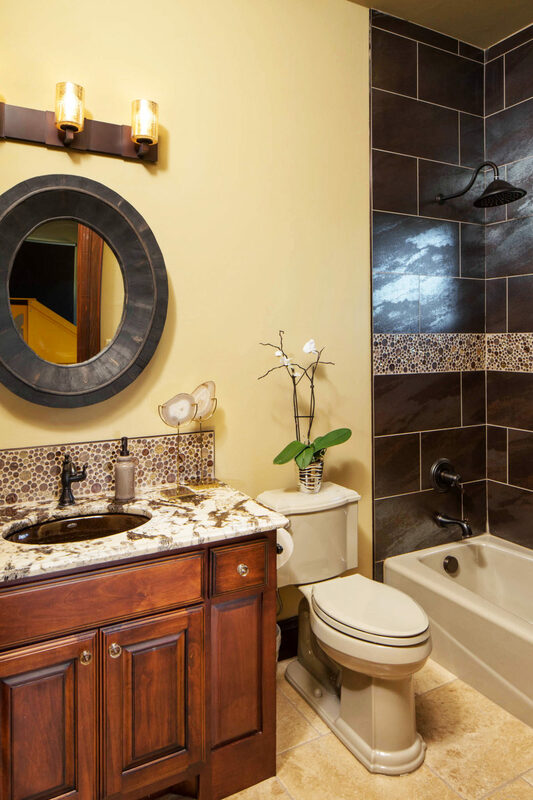 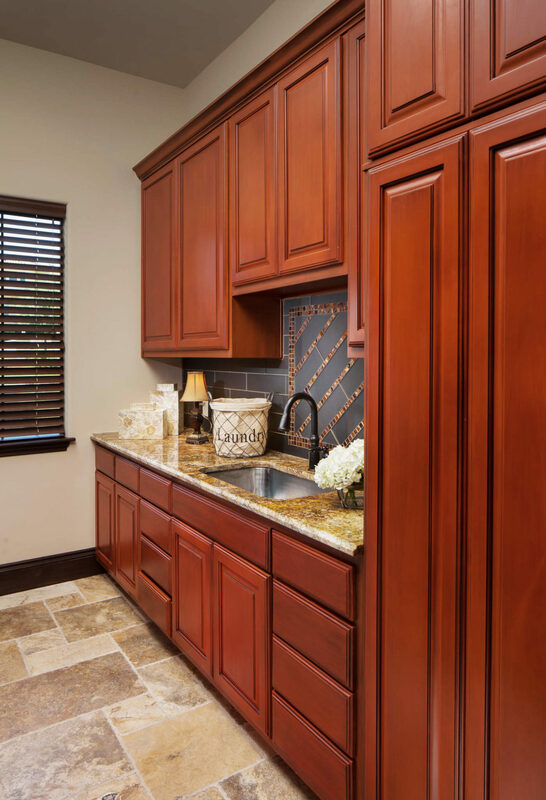 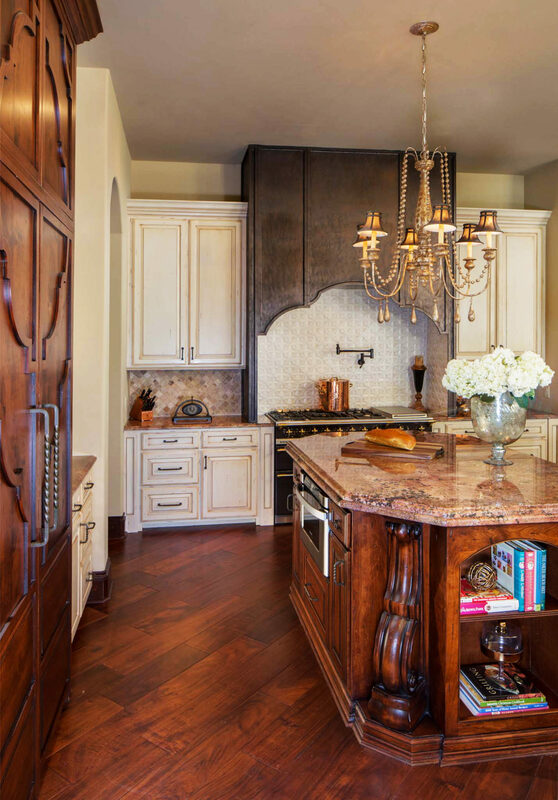 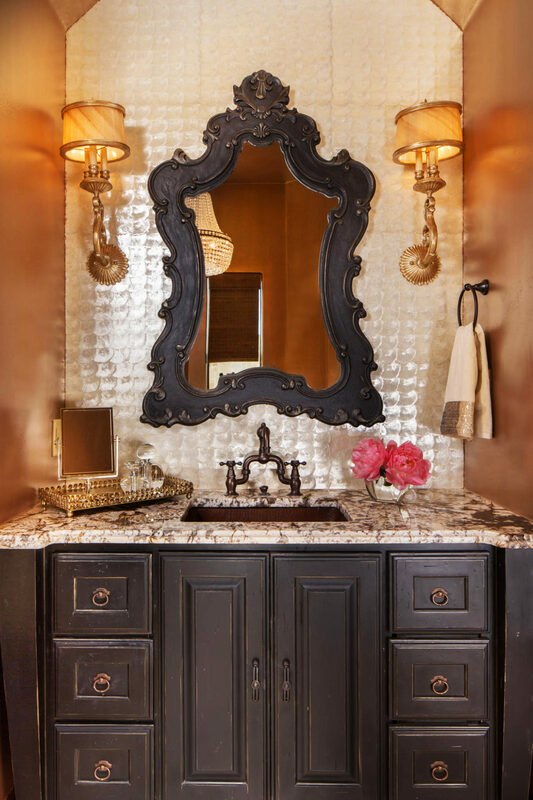 We love the warm rich tones, lavish finishes, and clever combinations that really reflect my family’s style and tastes. 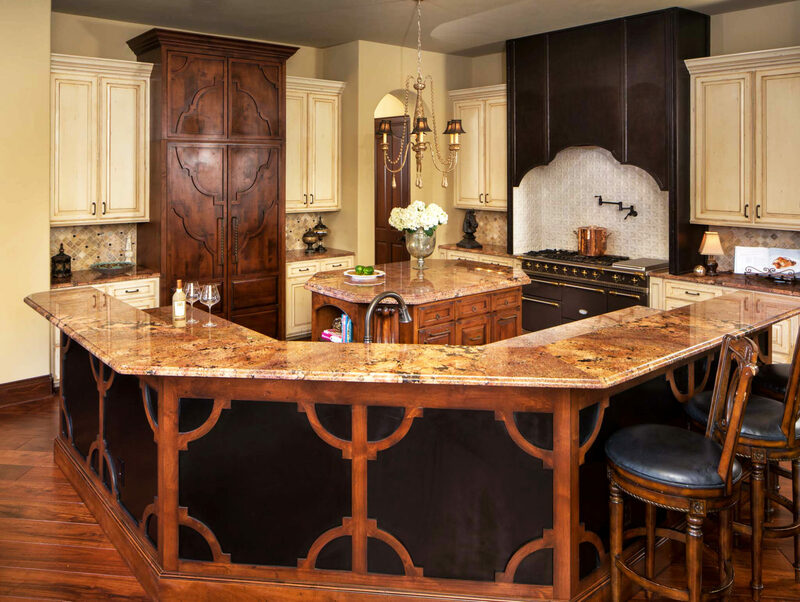 Even when difficulties occurred, they professionally managed vendors and contractors to get the best possible resolution in a timely manner. 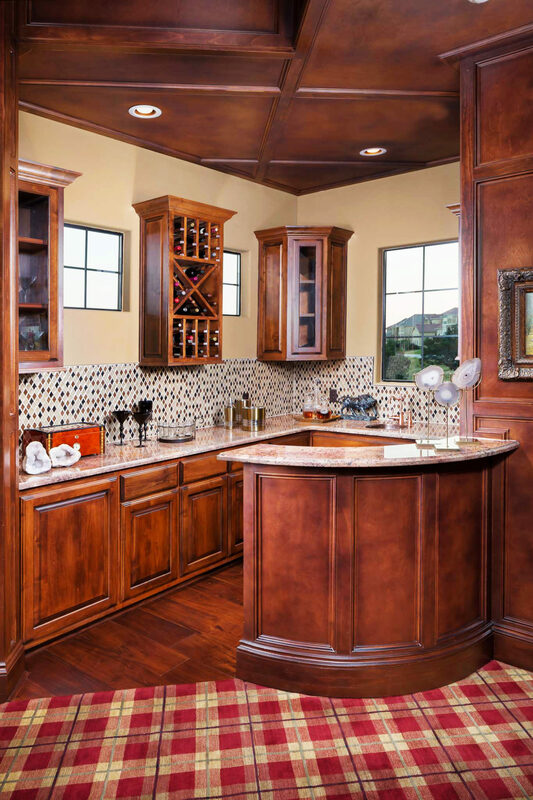 We’ve recommended Gingerwood to several of our friends, and will continue to do so."